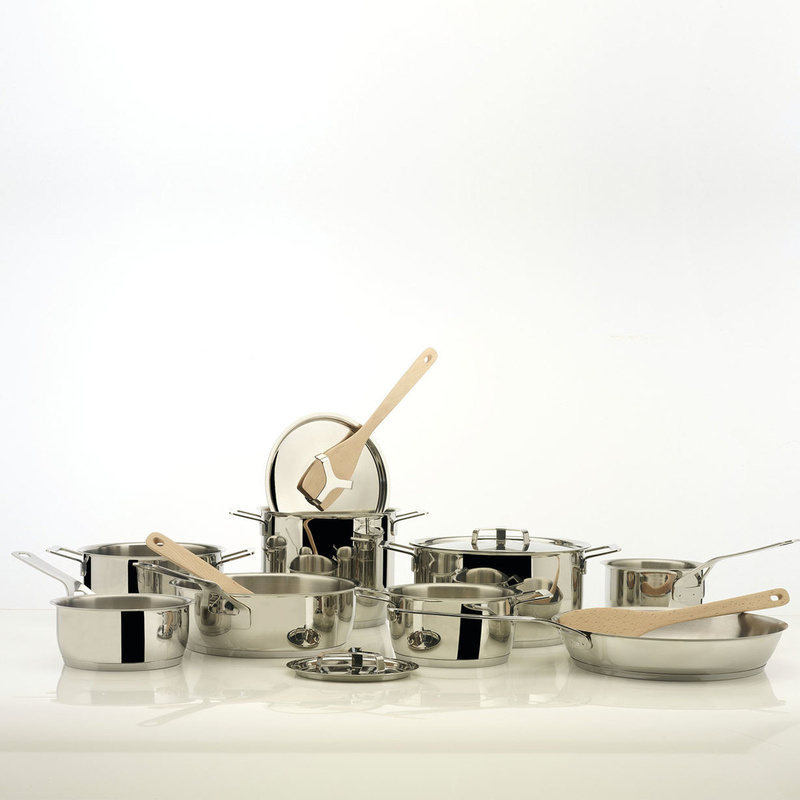 Pots&Pans is a complete cookware set designed by Jasper Morrison for Alessi. The third series of Alessi pots had the ambitious goal of standing beside Sapper's copper and steel “Cintura di Orione” and also Giovannoni's aluminium-bottomed steel “Mami”, but occupying a much lower price bracket yet maintaining the same high design quality and high attention to functionality. The knob on the cover lets you lift it with a wooden spoon. This set is a masterpiece of design quality and functionality, and features a super popular design. 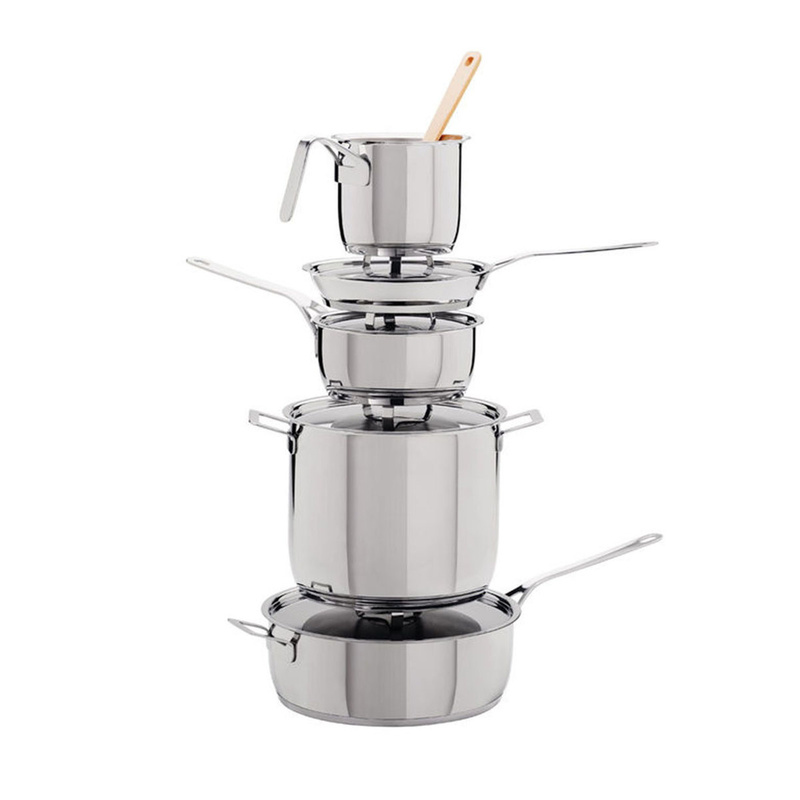 The set includes one stockpot with lid, one casserole with 2 handles and lid, one low casserole with 2 handles and lid , and one saucepan with lid. Crafted of 18/10 mirror polished stainless steel, these cookware feature a stainless steel covered aluminum base for even heat distribution. They are suitable for cooking on induction, gas, electric and pyroceram plates. Dishwasher safe and can also be used inside the oven. Alessi, known as the Italian design factory, has manufactured household products since 1921. 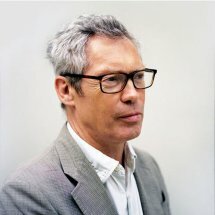 The stylish and fun items offered are the result of contemporary partnerships with some of the world's best designers of unique and modern home accessories. The design of these pots and pans is innovative and durable, perfect for everyday use.